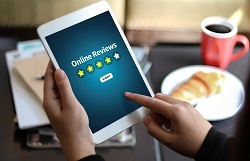 Let us know how we’re doing by leaving a review on our Facebook page or on Google at one of our Manitowoc and Sheboygan location pages. Want to get rewarded for saving? 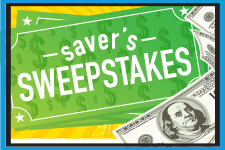 Saver’s Sweepstakes® gives you chances to WIN money in a statewide drawing each month. Click here for details about how you can start saving – and earning chances to WIN – today! 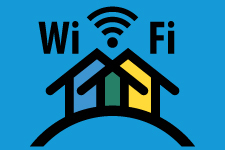 For your convenience and to save you data charges, Wi-Fi is now available at our S. 10th St. branch in Manitowoc, and our Washington Ave. and N. 8th St., The Encore, branches in Sheboygan. Use it to enroll in e-statements, review documents, etc.